Founded in 1988, Ulyanovsk State University is a non-profit public higher education institution located in the urban setting of the medium-sized city of Ulyanovsk (population range of 500,000-1,000,000 inhabitants), Ulyanovsk Oblast. Officially accredited and/or recognized by the Ministry of Education and Science of the Russian Federation, Ulyanovsk State University (USU) is a large coeducational higher education institution. Ulyanovsk State University (USU) offers courses and programs leading to officially recognized higher education degrees such as bachelor degrees, master degrees, and doctorate degrees in several areas of study. This 30 years old higher-education institution has a selective admission policy based on students' past academic record and grades. 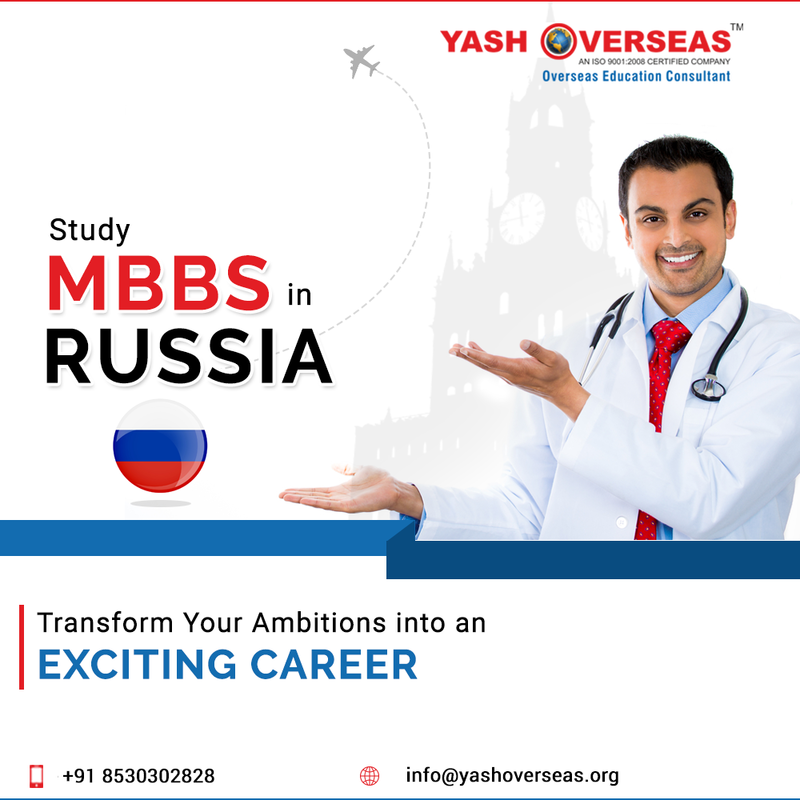 The admission rate range is 70-80% making this Russian higher education organization a somewhat selective institution. International students are welcome to apply for enrollment. USU also provides several academic and non-academic facilities and services to students including a library, housing, sport facilities and/or activities, financial aids and/or scholarships, study abroad and exchange programs, as well as administrative services. University has its own hostel separate for girls and boys. All the hostels are equipped with CCTV for the safety of the students. It has free Wi-Fi, 24 hrs heater & hot water facilities. All the floors of hostel have a big kitchen and students can cook as they wish with no extra charges. The hostel rooms can be shared by 2 or 3 students as per student’s choice. It is fully furnished with beds, study tables, cupboard. Hostel has many washing machines for students to wash their clothes. No outside person is allowed to enter the hostel without the permission from Dean Office. Food is very important for students while studying a course like MBBS. “Empty stomach can’t concentrate”. Yash overseas manages its own Indian mess with two Indian /Nepali Chefs. Our canteen serves unlimited food twice a day. We are the only canteen in Russia where Indian food is served and that too Wheat flour Roti. The canteen has two separate sections VEG and NON VEG and both foods cooked separately. Ulyanovsk State Medical University, Ulyanovsk Medical University, Ulyanovsk Medical Academy, Ulyanovsk Medical Institute, Ulyanovsk State University is one of the youngest university of Russian Federation in Ulyanovsk city, Online Apply for MBBS Admission in Ulyanovsk state university, Ulyanovsk state university Ranking and Hostel, MBBS Fee Structure of Ulyanovsk state university.